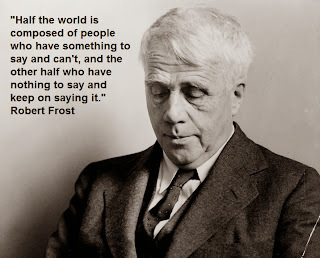 NewEnglishBlog: Robert Frost - A Poet of Sadness? 5th Year pupil Rebekah Scully, from Ms Carey's class, certainly had something to say about the poetry of Robert Frost. 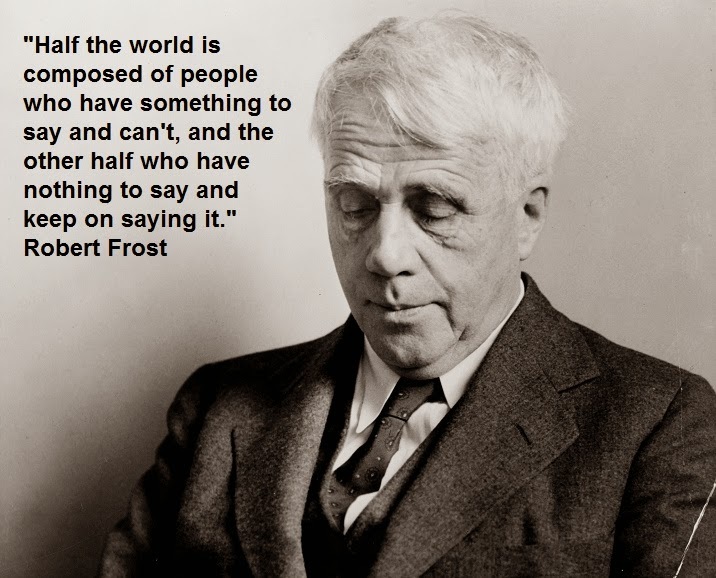 She shares her thoughts on Robert Frost as 'A 'Poet of Sadness' below.